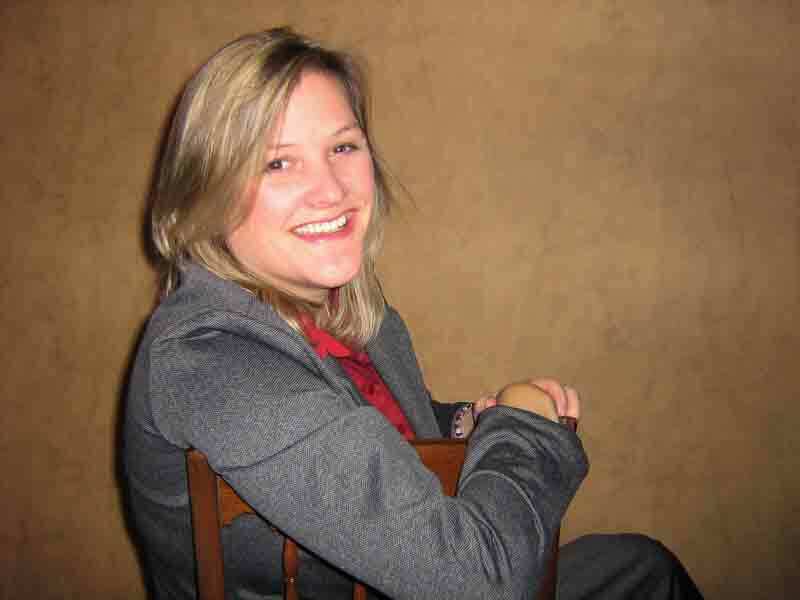 Today I have the privilege to interview one of my best friends, Kimberley Payne. 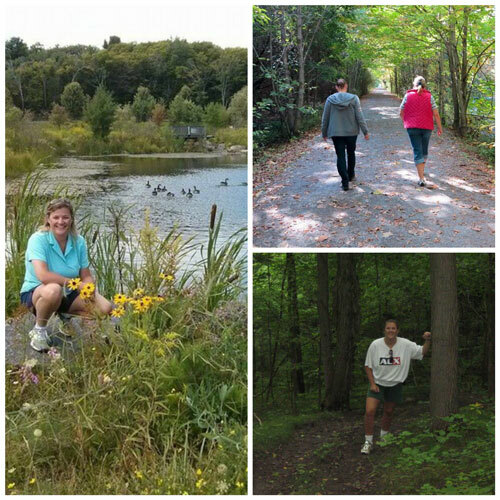 Kimberley and I met on the grounds of the Bible Conference Centre in Guelph in 2004. I was attending my first Write! Canada Conference. Kimberley wanted people to join her fit breaks. I loved that idea. 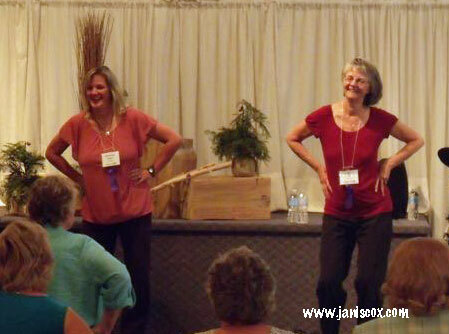 I joined and enjoyed learning to do quick exercises to help the stress of a conference. See how much fun we have! I grew up in the Catholic Church, baptized as an infant, participated in the sacraments of communion and confession, and attended a Separate grade school and high school. I believed Jesus to be my Saviour. However, it wasn’t until the darkest time in my life in 2001 that I gave my heart to Jesus and decided to make Him my Lord as well. He is my best Friend, my Rock, my Salvation. I kept a journal when I was young; not a diary, but usually wrote about my travels and family vacations. As a teenager, I wrote poetry–very dark, exploring my lonely and suicidal thoughts. I also wrote fiction for my girlfriend—stories about our dating adventures. However, I never thought that I was creative. I compared myself to my brother, who is an artist, and found myself wanting. Writing came naturally for me so it didn’t feel “special”. As an introvert, I believe God gave me the gift of writing to help me process my thoughts and express myself on paper better than I ever could verbally. Writing was my companion. That’s a tough one. 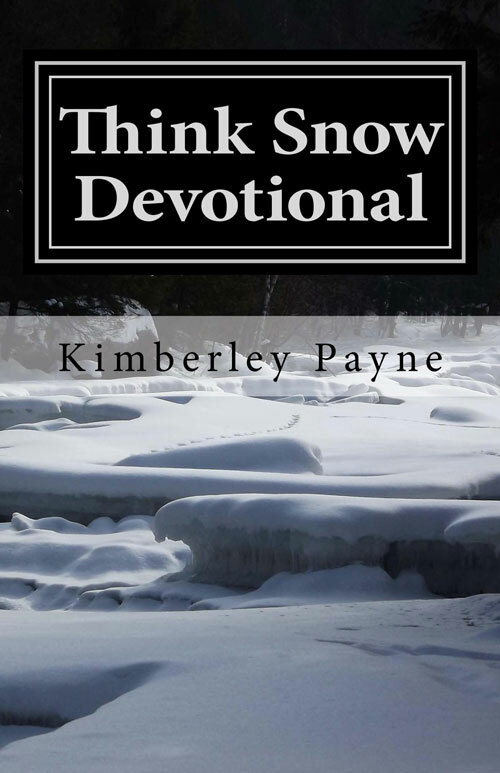 I like my devotionals as they share what I’ve learned from and about God. He works through everything (including dreams, snowmobiling, and raising children) to teach me about His nature and character. Devotionals come naturally for me; I’m just sharing what I’ve learned and so they are closest to my “voice”. I also like my children’s books. 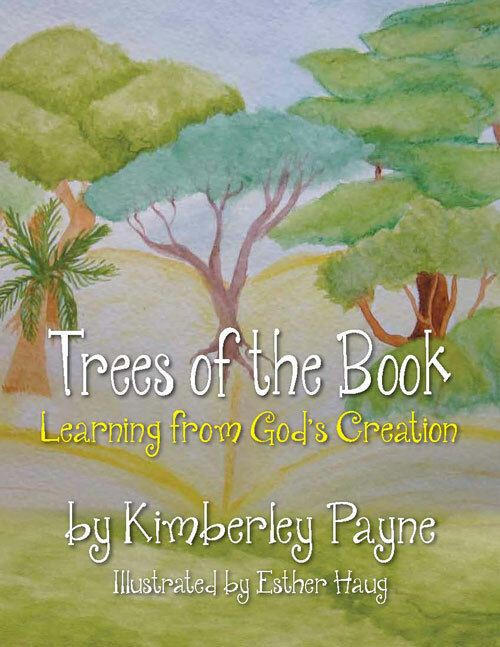 Trees of the Book shares a biblical story through the eyes of a tree. Each of the 7 trees “talked” to me so quickly that the book practically wrote itself. The tough part was all the research involved. I really like my fitness books too. I’ve taken a difficult subject with lots of confusing and conflicting information out there and written easy-to-follow, inspirational, educational programs. I’ve received lots of positive feedback telling me that they are encouraging. I like to spend time with God on my prayer walks. I also pray on my bike rides. God surrounds me in the beauty of nature and it feels right to praise and worship Him. I don’t have a favourite devotional although I’ve read many. I usually receive at least one new devotional for Christmas every year. I use the New International Version (NIV) Bible most often. I like to read The Message for a more contemporary look at scripture. Although I know a lot of people who love the original King James Version, I’m not a big fan of reading it. I think it’s very important to memorize Scripture but must confess that I haven’t been diligent in doing so. A tip I could offer would be to write the verse on a cue card, and then draw something beside each line as a trigger to remember the line. I’m at a stage in my life where I can find quiet in the evenings when my husband is busy “playing” in the garage, and my children (now young adults) are working, doing homework, or watching television. I also have decided to fast my computer and my television on Sundays. I “unplug” from electronics and “plug” into God. I’m happy to say that my to-do list of books I felt an urgency to write has been completed. I have other ideas percolating but nothing is a “must” at this point. I’m now more focussed on marketing and sharing the materials I’ve created with the world. I write as I’m inspired but they are usually shorter pieces. Stewardship comes to mind. I am a steward of my children, my body, my finances etc. God has given me these to take care of but ultimately they are His. That my family love and serve the Lord. My daily prayer is for my husband, my children, my parents, my siblings, and my extended family to be saved. If you would like to end with a personal prayer that would be great too. Dear Lord, I thank You for the giftings You have given each and every person. I pray that we would use these talents to glorify and honour You. In Jesus’ name I pray. Amen. Kimberley Payne is a motivational speaker and author who writes to encourage women in both fitness and faith. Her goal is to inspire women to glorify God with healthier lifestyles. 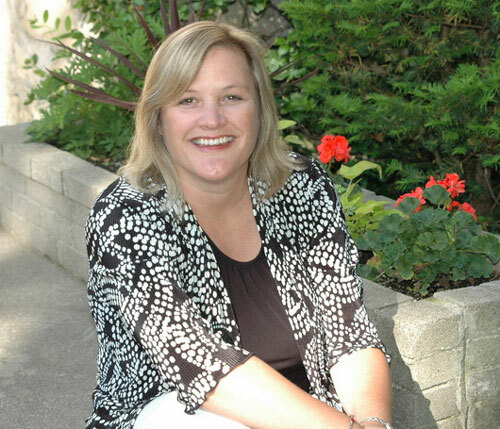 Kimberley is happily married and lives with her husband in a village east of Toronto, Canada where she hikes and bikes. 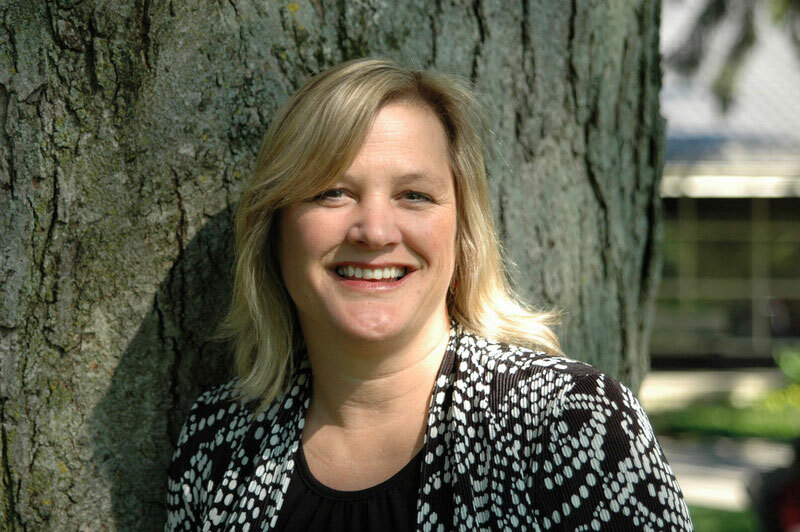 This entry was posted in Interview, Thoughtful Thursdays and tagged author, fitness, interview, Kimberley Payne, Prayer walks, Think Snow, Trees of the Book on February 4, 2016 by JanisCox. I attended a writer’s conference last week. Lots on my mind. No time for Creative Tuesdays but if you have enjoyed following the link, here is it: Creative Tuesdays – Aqua. We met our team from Hope Stream Radio for a photo-opt. It wasn’t easy getting us together but we did it. We kept losing someone. I have a podcast every Tuesday and sometimes on Saturday. Kimberley Payne interviewed me for her podcasting venture. She has developed a program called BEEP – Bible, Exercise, Eating, Prayer. She interviewed 4 of us to find out how we do “BEEP on the road”. Below is the link to her interview on YouTube. See you at Sunday Stillness. This entry was posted in Prayer and tagged BEEP, Hope Stream Radio, Kimberley Payne, update, Write!Canada, writers' conference on June 18, 2015 by JanisCox. Sunday Stillness – What is very small with no king but great power? Sunday Stillness – What is very small with no king but has great power? Sketch from Adam’s Animals by Kimberley Payne. Sketch by Janis Cox. They may be small without a king but locusts have great power. Joel 2 is called an Army of locusts. With a noise like that of chariots, they leap over the mountaintops. Like a crackling fire consuming stubble, like a mighty army draw up for battle (Joel 2:5, NIV). That is a mighty army – and we, as God’s army, could work like that; small feeble people working together for the glory of God. The only difference I can see is that we serve a mighty God – our Lord and King – Jesus. Check out Kimberley Payne’s book called Adam’s Animals. This entry was posted in Sunday Stillness and tagged Janis Cox, Joel 2, Kimberley Payne, locusts, mighty army, powerful but small, Proverbs 30, Sunday Stillness on May 23, 2015 by JanisCox. You can find me on Kimberley Payne’s blog from last Saturday. Here are a few other places to pray: To continue reading click here. Drop over and visit Kimberley’s blog. This entry was posted in Prayer and tagged God calls, Janis Cox, Kimberley Payne, prayer, time to pray on February 2, 2015 by JanisCox. Friday Features – What’s been happening? I am no longer posting Under the Cover of Prayer posts. At least for the time being God has told me to put this endeavour down. It is like a Sabbath Rest. Thank you to all my contributors for the past 4 years. You can see all my Contributors from their bios on the Contributors to Under the Cover of Prayer and their individual posts at Under the Cover of Prayer Posts on the menu. I am writing once a month for Kimberley Payne’s blog on prayer. Here are my first two posts. Can You Wait in Expectation? I also write at Family and Faith Matters. Recently I have been on a journey learning more about natural foods. Check out my posts on the changing of my eating habits. Thanks for keeping in touch with me on my blog, through Facebook and Twitter. This entry was posted in Uncategorized and tagged Family and Faith Matters, food posts, Friday Features, Kimberley Payne, prayer posts, Special, Under the Cover of Prayer, update on November 21, 2014 by JanisCox. So I turned to the Lord God and pleaded with him in prayer and petition, in fasting, and in sackcloth and ashes (Daniel 9:3, NIV). There are many prayers in the Old Testament, but Daniel’s prayer stands out as one of the most powerful. Daniel meditated on Scripture and his prayers reflected this. He allowed God to speak to him through his readings and then spoke back to God through his prayers. God’s word, the Bible, is God speaking to us. How can we respond? We can speak back to Him. When we read Scripture, we can pause, think about what He’s saying, and say something to Him in response. God desires a two-way conversation. This may be foreign to you and you may wonder what to say. Take for example, that you read a passage of Scripture that is difficult to understand. Instead of skipping over it, you may stop and say, “God I find this passage confusing. Please help me to understand Your word.” Or you may read something that you have trouble believing. Take a moment to ask God to help you believe and increase your faith. You may read a passage that moves you because of a demonstration of God’s power and majesty. Stop and take a moment to praise Him for who He is. Thank Him for the work He’s done on your behalf. Give Him the worship and thanksgiving that He’s worthy of. Or you may read a passage that reminds you of a need you or someone else has. Stop and take a moment to lift that need to God and intercede on behalf of someone else. just a quiet time of reflection. We can read God’s word and talk with Him like Daniel did. Dear Lord – Thank You for Your Word. It is life-saving, inspiring, and healing. I pray that You will remind me daily to read the Bible and pray back to you Your Word as it speaks to my heart. In Jesus name, I pray. This entry was posted in Prayer, Scripture, Under the Cover of Prayer and tagged ask God, Daniel, Kimberley Payne, Scripture, understanding Scripture on June 19, 2014 by Kimberley Payne.